Gorgeous colour has a nice glow too. 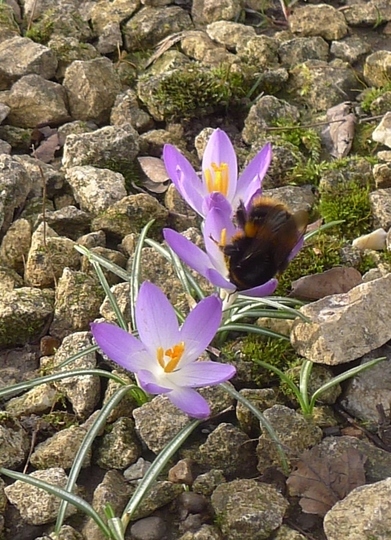 See who else is growing Crocus tommasinianus. See who else has plants in genus Crocus.